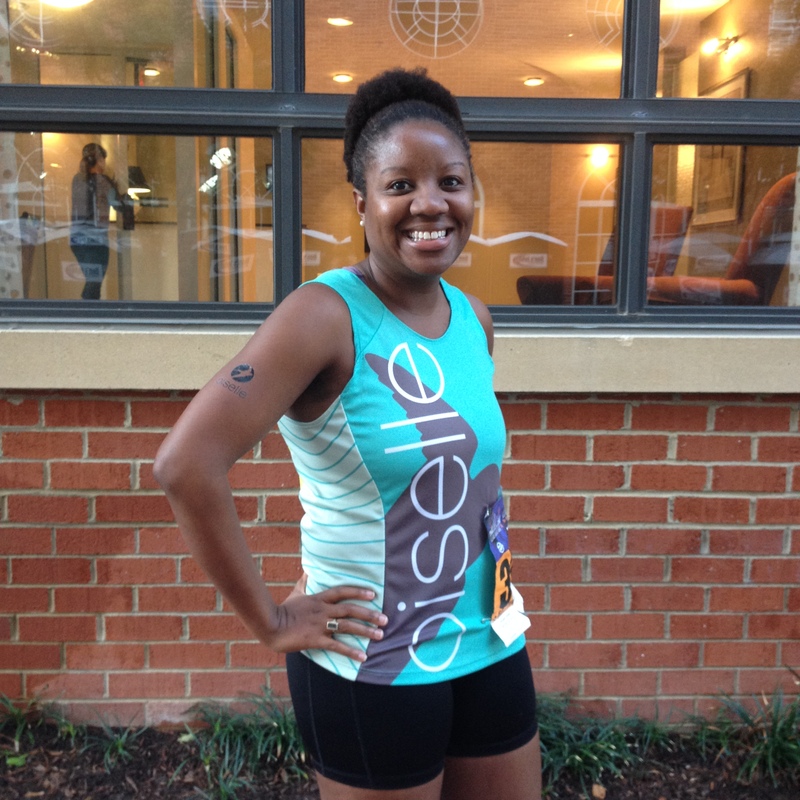 Hi, I’m Courtney – a DC gal who loves running, food, wine and Jesus and believes that the last two are not mutually exclusive! Thanks for checking out my adventures! This blog began as Project 30 in 2012 as I chronicled my efforts to accomplish 30 things before I turned 30. It was really fun and it made turning 30 super exciting! Even after I turned 30, I continued the blog because I enjoyed it. I wrote about anything and everything and you can go back to some of those posts and see what thoughts would randomly make their way here. I decided that I wanted to really dedicate my blog to the things that were most important in my life and thus on May 2, 2013 Eat Pray Run, DC was born. What can you expect to find here? 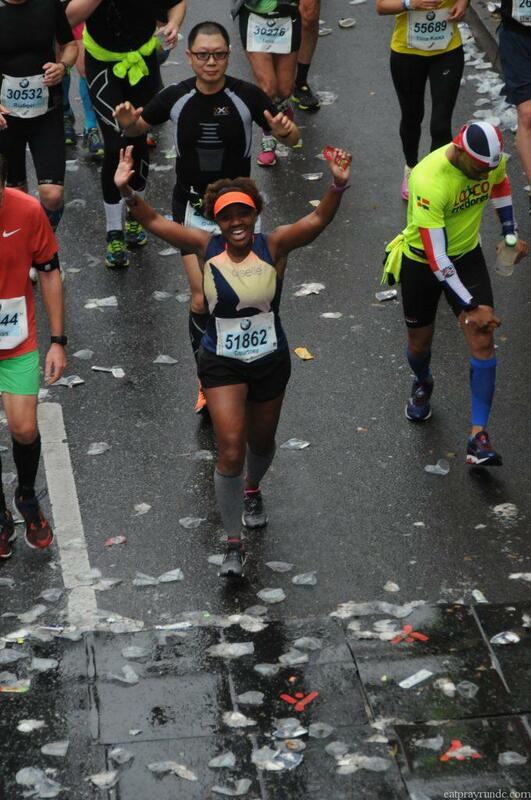 Marathon training details, recipes, slices of life, and some blogging tips. I write very much how I talk and really value the community that has grown here on the blog. So happy to have you join in! I began running when I joined the track team at Atholton High School way back when (I’m 30 35, you can do the math). I was a sprinter who would often sneak into my house (right by the school) with my girlfriends to take a break during our 3 mile punishment runs (literally, we did this more than once. Oh the joys of high school!). When I left for college, the running mostly stopped. I didn’t pick running back up again until I was in law school. I needed the stress relief and also needed to drop some 1L weight. I ran my first 10 miler and my first half marathon in law school with an amazing group of women. Since I graduated from law school (ahem, 6 11 years ago), I’ve run a bunch of 5ks, a few 10ks, a couple of 10 milers and a lot more half marathons. I’ve run nine marathons and am planning on running a marathon a year for the foreseeable future. I’ve finally found my stride with running and figured out that the way to keep me motivated is to keep signing up for great races. Thanks again for checking out my blog and I’d love to hear from you in the comments section! Cheers! The best cobbler I’ve ever tasted.